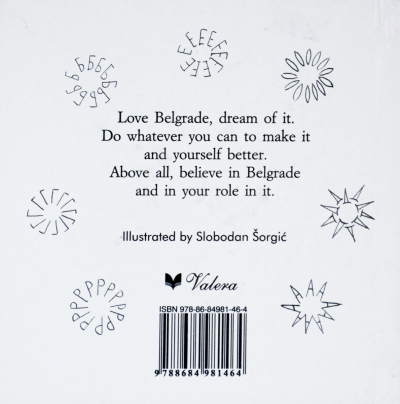 Love Belgrade, dream of it. Do wahatever you can to make it and yourself better. Above all, believe in Belgrade and in your role in it.